The Lake Michigan Sea Grant programs, including Wisconsin Sea Grant, Michigan Sea Grant and Illinois-Indiana Sea Grant, seek integrated proposals to better understand coastal hydrodynamics and nearshore sediment transport processes on Lake Michigan, to help effectively communicate this information to promote sustainable shore protection, and to increase the integrity of beaches and stabilize bluffs. The result would be more resilient coastal communities and economies. Research is to be conducted in the 2020–22 biennium. Up to $100,000 per year for two years will be available for funding each of the Michigan, Wisconsin, and Illinois-Indiana portions of a joint research project (i.e., up to $300,000 per year total). Michigan and Illinois- or Indiana-based partners must demonstrate a 50 percent match (1 non-federal dollar for every 2 dollars requested). Match is not required for Wisconsin partners. By partnering, the three Lake Michigan Sea Grant programs can support broader-scale projects to tackle challenges at a regional scale. In addition, generating collaborations across state lines can enrich the expertise of our in-state research teams. Pre-proposals must demonstrate plans for collaboration between researchers from two (2) or three (3) of the state programs. The amount of funding available to the research team depends on the number and nature of collaborating partners; e.g., a researcher from Michigan and a researcher from Wisconsin could submit a proposal together for up to $400,000; researchers from Michigan, Wisconsin, and Illinois could submit a proposal together for up to $600,000. Download RFP (PDF includes guidance for submitting pre-proposals). Download Frequently Asked Questions (updated December 12, 2018). Pre-proposals are due by 3pm CST (4pm EST) Friday, January 11, 2019. 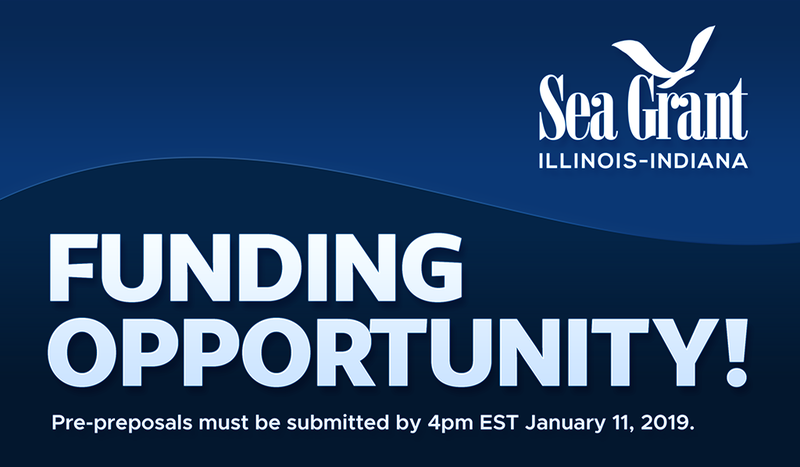 For more information, Illinois and Indiana partners can contact Illinois-Indiana Sea Grant Research Coordinator Carolyn Foley (cfoley@purdue.edu).  If you have interest in this topic and/or skills that would be relevant to a research team but you are not sure who to connect with in other states, contact Carolyn Foley (cfoley@purdue.edu), who can provide a Google doc link that is a resource for researchers who may be interested in partnering. Listing your information in this Google doc is not a requirement for submission to this RFP. It simply serves to help researchers find relevant partners.